Rapid prototyping combine several production methods by means of which the model to be created can be turned into a workpiece directly from the 3D CAD data (in STL format). The prototype is constructed in layers of 0.1-0.2 mm using a primary forming method. The disadvantage that the model is less similar to series components (materials, manufacturing procedure) is generally acceptable for display models and function models in the development phase. Construction errors can be rapidly quickly identified by means of rapid prototyping. The development times are shorter, the design and product quality is better, and there is greater flexibility. G.W.P. 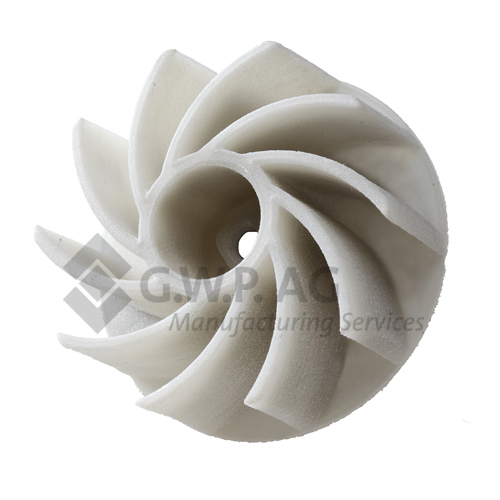 uses metal laser sintering, multi-jet modeling, stereolithography and selective laser sintering for rapid prototyping. 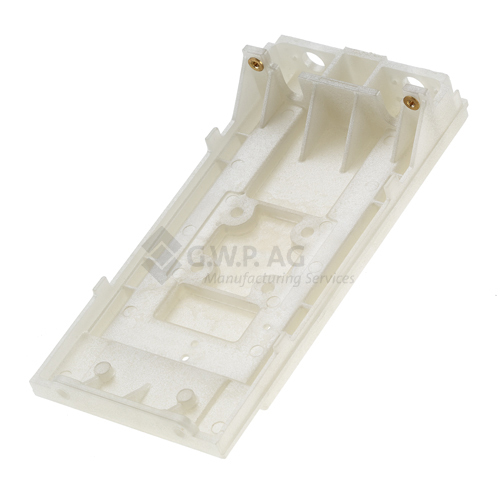 Take advantage of our experience with rapid prototyping. Our speed gives you the needed edge!